California’s deserts are a place of extremes – from incredibly rugged national parks to the ultimate spa treatments and exclusive celebrity sightings. Traverse our deserts to see the mixture of wilderness and glamour that is truly California. 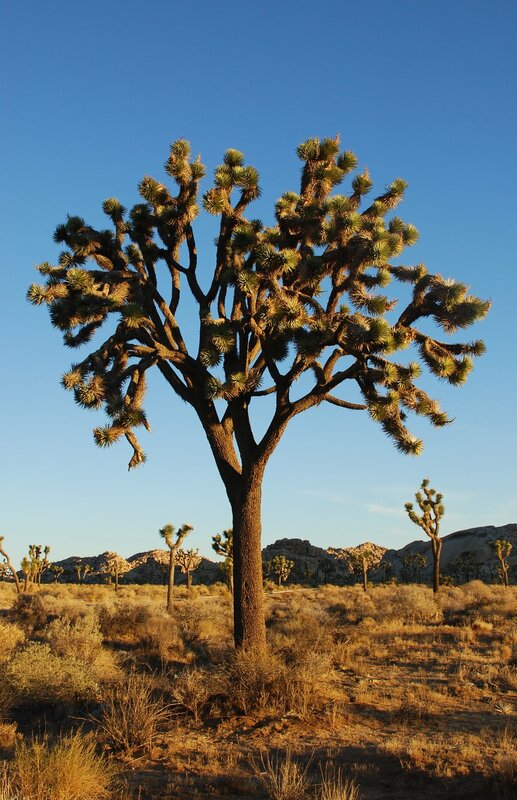 Learn the true meaning of “desert” when you visit Joshua Tree National Park. In this desert park, you can take a close look at wild animals and plants that are unique to the region. The scenery, with rocks and extensive stands of Joshua trees, is so unique and mysterious that you might feel like you’ve traveled to a different planet. 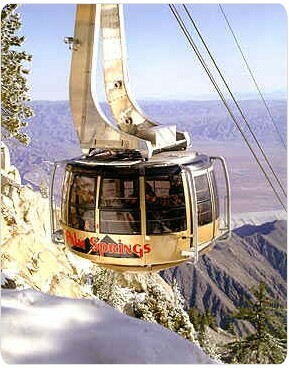 Cap off your desert discovery by enjoying a magnificent view of Palm Springs from Palm Springs Aerial Tramway. A trip on the Palm Springs Aerial Tramway, the steepest vertical cable ride in the United States, provides a 360-degree view of the desert. In the afternoon, complete your transition from ultimate wilderness to desert luxury when you stroll around downtown Palm Springs. The downtown of one of the most luxurious resorts in the country is filled with stylish stores and sophisticated restaurants. Indulge yourself at the spa at the Parker Palm Springs. This stylish boutique hotel is known for its luxurious spa. After a heavenly treatment, you can enjoy the sun poolside. Spend your evening enjoying California Cuisine at Citron, the main dining of Viceroy Palm Springs. Palm Springs is full of elegant, luxurious dining spots. Citron, the main dining of stylish boutique hotel Viceroy Palm Springs is definitely Hollywood celebrities’ favorite. Enjoy creative and sophisticated California cuisine. Mix nature and recreation. Palm Springs is the mecca of golf. The area has more than 100 golf courses, many of which are familiar to golf enthusiasts as the sites of championships and celebrity tournaments seen on television. More than 90 courses are designed by acclaimed designers. 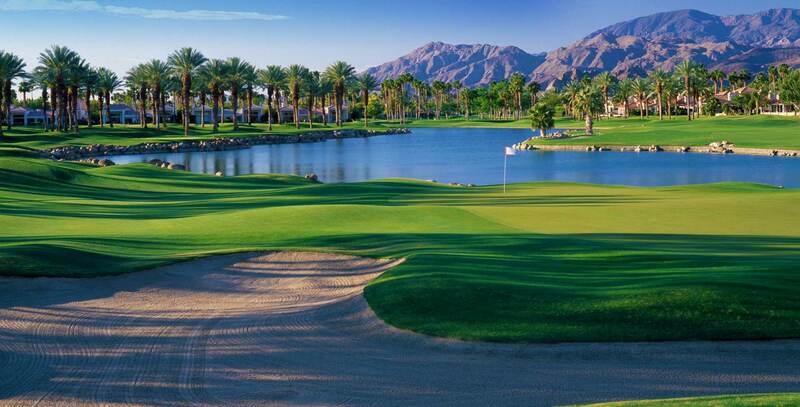 La Quinta Resort & Hotel and Indian Wells Golf Resort are only a few of the tons of dream courses that the area has to offer. Gaze upon the desert at Mojave National Preserve. The 1.4 million acres of the Mojave National Preserve hold a surprising abundance of wild plants and animals. Visit Death Valley National Park – hottest, driest and lowest. The vast desert of streaming sand dune makes you wonder about the power and mystery of Mother Nature. Then, pay a visit to Cerro Gordo Ghost Town. Cerro Gordo was California’s biggest producer of silver and lead. Today it’s a ghost town, home to many original buildings, including a hotel, bank and general store. Say goodbye to the desert at Red Rock Canyon State Park, featuring scenic desert cliffs, buttes and spectacular rock formations. You can enjoy a magnificent view of Tributary Canyon, with its dramatic shapes and vivid colors.